Looking for movie tickets? 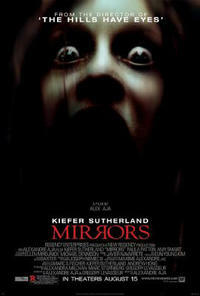 Enter your location to see which movie theaters are playing Mirrors near you. An ex-cop must protect his family from an evil force that uses mirrors to enter our world.